The tree lined streets of Downtown Los Altos, lush with green in summer and verdant colors in fall, evoke the quaint, village atmosphere of small-town America. Nowhere else can you find a hardware store, a gem & mineral shop, and two grocery stores just a short stroll from unique cafes, boutiques and salons. Within the six-block downtown triangle you will discover more than 150 shops offering just about everything from A to Z. Grab a quick bite or enjoy fine dining, make a deposit, grab a special gift, get your eyes or teeth checked, or have your clothes cleaned and tailored. All this and more with free, convenient parking on street and in the plazas. Shop. Dine. Explore. Discover. Downtown Los Altos. Pendleton Los Altos features clothing for men and women, world renowned Pendleton blankets and great gift ideas for every occasion. There’s always something new and fun at our Pendleton Stores. While the company began as a wholesaler and producer of fine woolens, today there are Pendleton company-owned and operated retail stores from coast to coast. Every product is backed by our extraordinary, quality warranty and exceptional customer service. We offer free gift packaging and have an extensive network of resources to help you find your size and color. Stop by and visit. We’d love to get to know you and help you find the styles and fit just right for you. Don’t miss the Friends & Family Sale, April 25th – April 29th both online and in-stores. Customers will receive 25% off all apparel and accessories, even wool shirts! 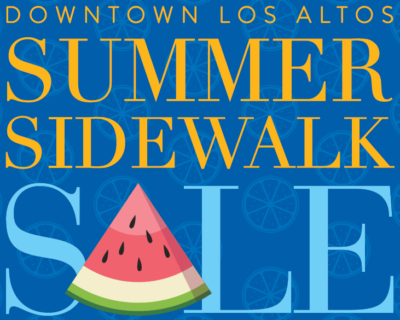 Downtown Los Altos updated their cover photo. 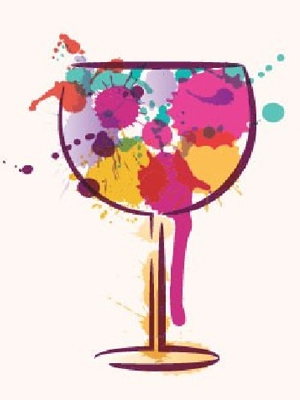 Downtown Los Altos updated their profile picture. 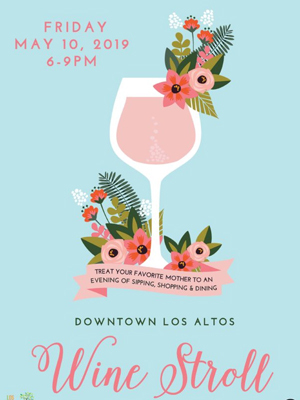 To promote Downtown Los Altos as a great place to eat, shop and locate a business. 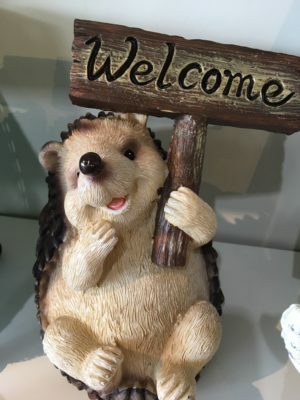 We do this through community and business-centric events designed to bring people into Downtown Los Altos, sponsorships of other community events, and traditional and non-traditional advertising. LAVA Board of Directors meet the third Wednesday of every month at 8am in the meeting room of First Republic Bank, 400 S. San Antonio Road. Since 1963, the Los Altos Village Association has been the premier merchants’ organization serving the Downtown Los Altos business community. With the primary goal of promoting Downtown and increasing foot traffic, we support our businesses and the community through events, beautification programs, and more. Merchants are encouraged to become active members of the Los Altos Village Association. Together we can work towards strengthening and growing the Downtown community for generations to come. Join today!